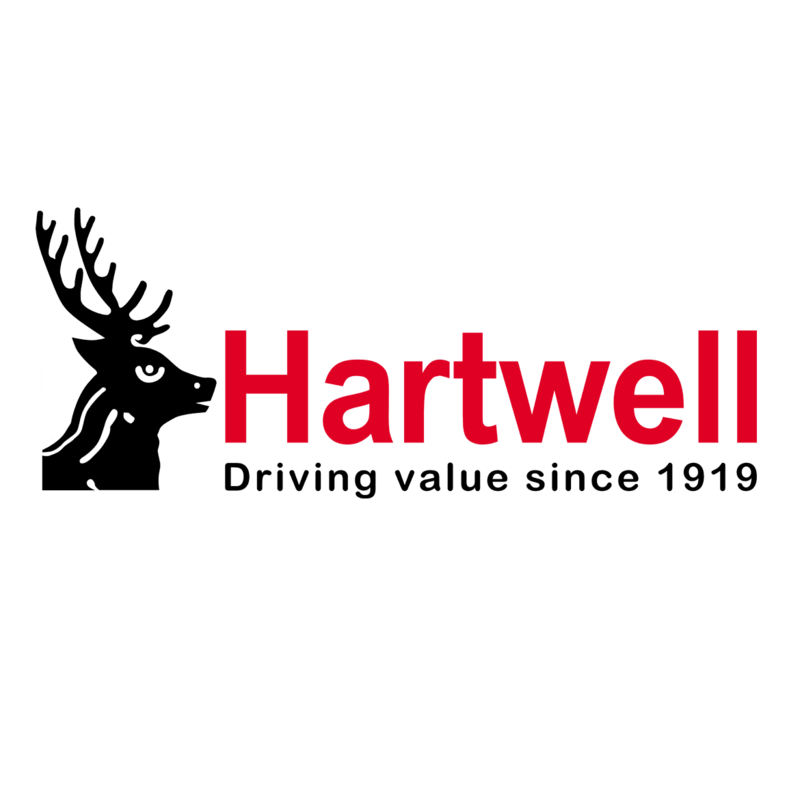 Hartwell in Abingdon is perfectly placed to support motorists across Oxfordshire with new and used car sales, while also delivering personalised aftersales care for all owners. There are many ways to contact our team for professional guidance, and you’ll find all the information you need below. To visit our modern dealership in person, enter your location into the on-page tool for directions straight to our door. You will find us just off the A34 to the north of Didcot and south of Abingdon, and the M4 towards Swindon or Reading is less than a 20-minute drive away. To speak with the team, call the relevant department on the numbers shown, or alternatively complete the enquiry form and one of our advisers will respond shortly.